Government and private employers sometimes offer their employees the opportunity to have money withheld from their paychecks and paid as a donation to the League. Your contribution will go directly to providing quality care to the hundreds of homeless and neglected animals that find their way to our Shelter. This is an easy way to make your gift to the animals each year and is an important part of our membership program. With just a few dollars per paycheck, you can make a significant contribution to our programs and services that will assist our animals throughout the year. Designate the Animal Rescue League of Fall River by writing in the New Five digit Code (72077) on the pledge form provided by CFC. 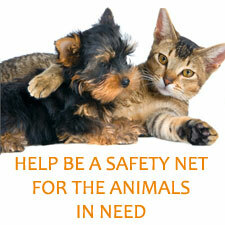 The code number is the only way you can designate the Animal Rescue League of Fall River on your pledge form. 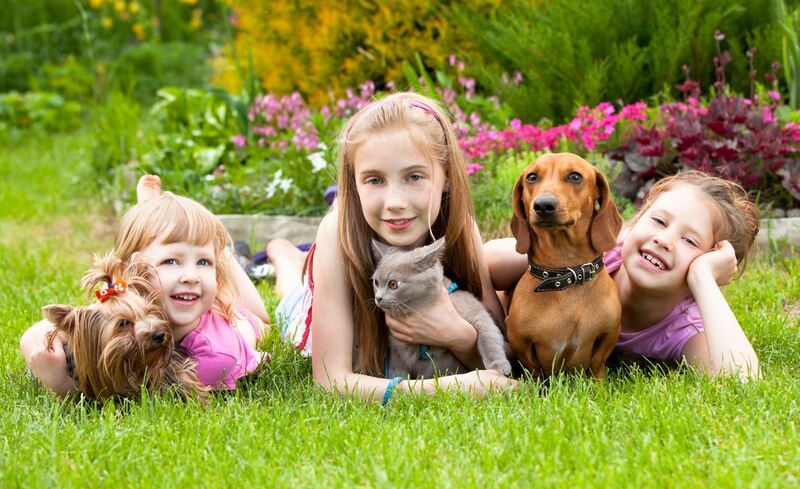 The Animal Rescue League of Fall River is a 501 (C) (3) tax deductible organization. If your company participates in the United Way Campaign, then you can designate funds to support the Animal Rescue League of Fall River. You can do this by writing the League’s agency name in the appropriate place on the United Way pledge form. Volunteer grant programs are corporate giving programs created to encourage volunteerism in communities where employees live and work. Through these programs, companies provide monetary grants to organizations where employees volunteer on a regular basis. Companies either provide a set monetary donation for every hour an employee volunteers or provide grants once employees reach certain thresholds. Goodsearch is a simple way to make a difference — each time you search the web (though Yahoo!-powered Goodsearch), shop online (at the 2,800+ stores on Goodshop) or dine out (at 10,000 Gooddining restaurants), Goodsearch will make a donation to the League! It’s easy and free to sign up, so make your account today. If you set goodsearch as your web browser homepage, you can help us raise money just by searching the internet!